"If we could replicate this in every community, the country would be a different nation." 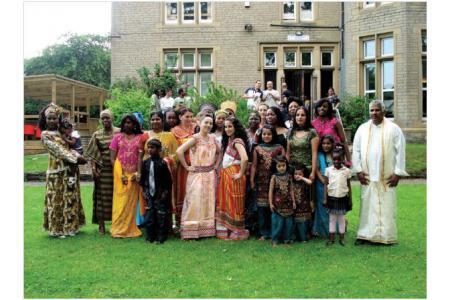 St. Augustine's Centre aims to support individuals in helping to build a flourishing and loving community. Offering a safe sanctuary and a range of creative and educational resources and activities for all ages the Centre is a place where many isolated and vulnerable people become fulfilled members of the community. The people who come to St. Augustine's Centre are at the heart of our work. We come together to share meals and stories, to work together growing and cooking food, learning English, developing skills, supporting each other and becoming friends. In short, we come together to build a community. 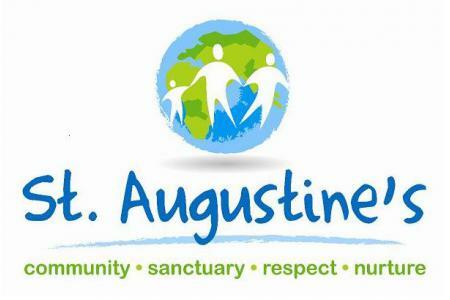 St. Augustine's Centre has served our local community for over 40 years, adapting to meet changing needs. We touch many lives through early years provision, support and guidance, education and training, and a vast array of life-enriching opportunities, activities and services. 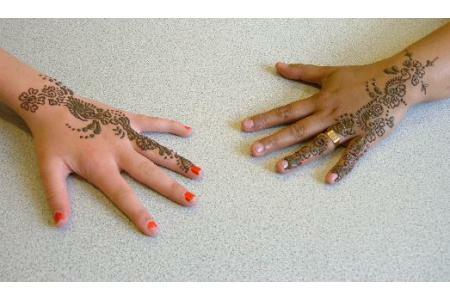 The Centre is a place where many isolated and vulnerable people have become fulfilled memebers of the community. We welcome 600+ visitors a week and the staff are supported by a team of 60+ volunteers.